What can be scarier than losing important data if you phone is broken? Especially those stylishly thin smartphones which are so fragile to whatever reasons. 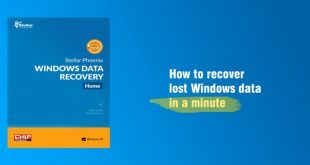 That’s why you need a data recovery tool to prevent your Android data from being lost, probably due to accidental deletion, operating system corruption during software updates, screen broken, and more. 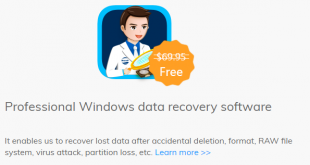 Here iVoicesoft is again to bring you the most powerful Android data recovery tools for Windows. Let’s check them out! The trial version is fine if you want to recover a small size of file, but the paid version is still best for anyone who needs to do large recoveries. The price of this program for a single user is $49.95. 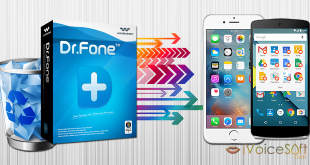 Only with $34.97 if you get 30% Discount of Dr.Fone for Android (Windows ver.) from Wondershare promotion archive. Recover your data from Android devices running Android OS, including phones, tablets from HTC, Samsung, LG. Motorola, Sony, Huawei, etc. Support various files (contacts, messages, media, documents, call history, and more). Offer the possibility to protect your WhatsApp history. All rooted Samsung devices are supported, no matter which Android OS you use. Frequently updated list f supported files. 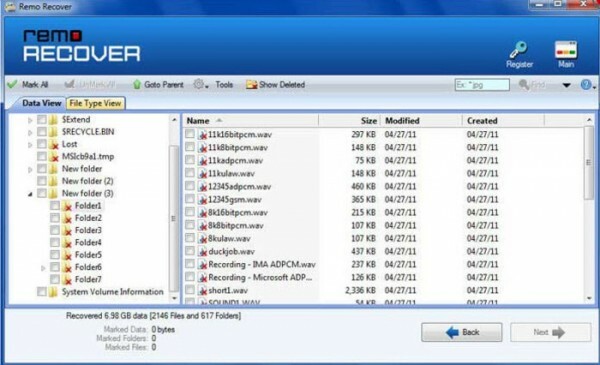 Recover all data or specific files you would like to save. The program takes about 1 hour 30 minutes to recover all of my data, and I have to say that I was pleased with its excellent operation. Additionally, Wondershare provides users a clear and easy-to -follow website support which makes it far convenient for everyone. The problem I have with this program was its complicate installation process. It required me to install a couple more so I found this to be troublesome. With the price of only $29.95, Remo Recover for Android™ is a real handy tool for Android users. To save more your money, get it with discounted price, only $25.46, please use 15% OFF Remo Recover for Android promo code below. Scan both internal phone memory, as well as external memory area. Retrieve lost Android application package files (.apk) from Android devices. 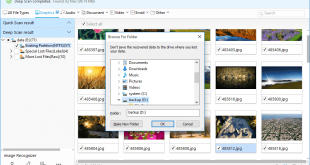 Recover Android data from corrupted SD cards. Offer the possibility to create a replica of SD card disk image files to perform recovery at a later stage. Provide saving recovery session to avoid re-scanning processes. Everyone can easily employ this virus free Android data recovery tool without having any technical knowledge to find all the lost data. Follow its step-by-step instructions, all the missing and erased files will be at your finger tips. However, scanning speed isn’t always fast as we expect, and even though its interface is easy-to-use, it cannot be customized or resized. In conclusion, if you ever need a data recover software from your Android devices, this program is highly recommended. 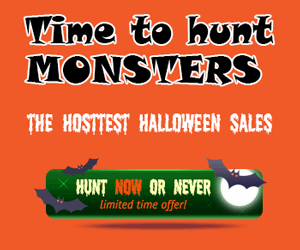 Its price of $99.95 is quite expensive while there are many relevant programs available at much cheaper price. 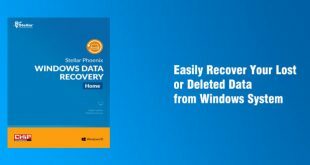 Offer 2 modes for data recovery: Quick Recovery and Deep Recovery. Work with all Android devices (mobile phones, tablets from Samsung, LG, Motorola, HTC, Google Nexus, and more). Let you review and quickly choose the files you want to recover (instead of all of them). Only read and restore, no personal information leaking. 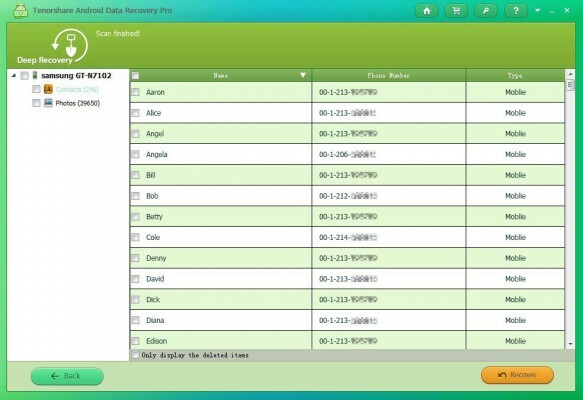 Recover your data perfectly as their original formats. 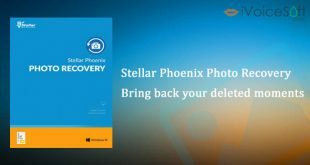 You can really get all your data back with this recovery tool, from contacts, photos, text messages, media, etc. Moreover, it smoothly works with all versions of Android ever. 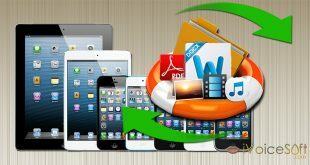 The biggest issue with Tenorshare Android Data Recovery is that your device must be rooted inorder to be able to recover any data besides media files. This means a problem to several users who aren’t comfortable with this process.